Whiplash is one of the most common car accident injuries that can occur after a car accident, and the car accident does not need to be severe for whiplash to occur. Whiplash is a painful neck injury that can impact daily life, from sleeping to walking to sitting. Recovering from the injury can take an extended period of time, and even keep you from working for weeks or months at a time. 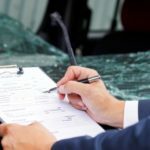 If you have suffered from whiplash after an accident and are facing mounting medical bills, a trustworthy auto accident attorney can help you. 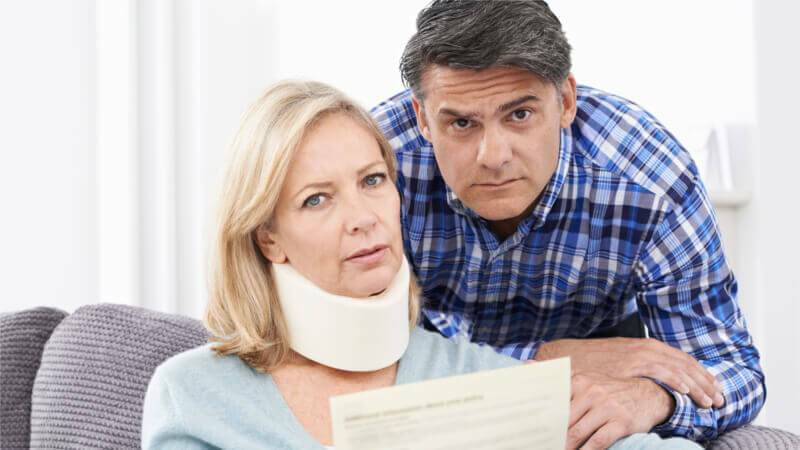 Whiplash injury lawyer Justin Weinstein can help you obtain the compensation you deserve for your medical bills, lost wages, mental anguish, and more. For a free consultation, fill out the free case evaluation form to your right. Whiplash can develop up to 24 hours after an accident. Some car accident victims may not realize they are hurt until they begin experiencing pain, stiffness, and other signs of whiplash. Getting medical treatment is essential after an accident, but you should also be mindful of symptoms that could help you determine if you suffered whiplash. Whiplash may be classified by grades depending on the severity of the injury. 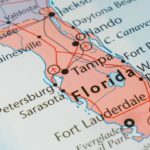 Florida law only gives you 14 days to seek medical treatment in order to qualify for personal injury protection benefits. Failing to get medical treatment can complicate filing a claim and make the recovery process much longer. If you are having difficulty obtaining compensation after filing an insurance claim for your accident, contact a whiplash injury lawyer. Call 954-845-0505 or fill out our contact form. Whiplash is more common after a rear-end accident, though it can be caused in any type of collision. Additionally, the accident doesn’t have to be high-speed; whiplash can be diagnosed in collisions involving vehicles moving at as little as 10 miles per hour. During the collision, three things happen with the neck: hyperflexion, hyperextension, and impact. At the first vehicle-to-vehicle contact, the neck hyperextends in one direction. It then hyperflexes in the reverse direction, and then impacts with a hard surface, such as your headrest. During the hyperextension and flexion, the bones, ligaments, muscles, nerves, and tissues in the neck are injured. Treatment will be needed so that you can get back to normal activities without pain and discomfort. Whiplash is diagnosed through a physical examination and imaging tests to rule out any other issues that may be the source of your pain. Once you’ve been diagnosed with whiplash, a physician will recommend a treatment plan for pain management and exercise to restore movement and strengthen the neck. Treatment options can include over-the-counter pain medications, physical therapy, stretches, chiropractic therapy, and rest. Whiplash can seem like a minor injury, but for some, it can result in disabling pain and stiffness. 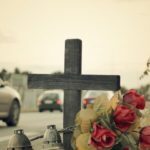 Some car accident victims will find themselves out of work for extended periods of time while also facing large medical bills. The damages you may be entitled to could be based on your insurance coverage and the coverage of any other drivers involved in the wreck. Drivers with personal injury protection insurance are eligible for compensation to cover medical expenses after an accident. However, filing a claim on your own can be difficult and you could face a long battle with your insurer. Weinstein Legal also represents medical providers in recovering PIP benefits for patients who have received treatment for a whiplash injury. This allows Justin to provide many treatment options for his clients. To find out how whiplash injury attorney Justin Weinstein can help you, call 954-845-0505. Whiplash injury lawyer Justin Weinstein understands that recovering compensation after an accident can be difficult. Don’t let an insurance company shortchange you, let a knowledgeable personal injury attorney handle your claim so you can focus on recovering from your injuries. For a free review of your claim, fill out our contact form.